ALTON — The estate of a Godfrey woman has filed suit against the operators of an Alton nursing home, claiming the deceased incurred a pressure ulcer, malnutrition, weight loss, pneumonia, and injury from falls. 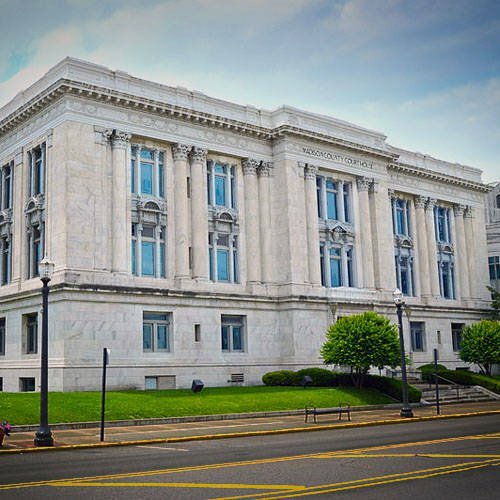 Shirley Richardson of Godfrey filed suit as administrator of the estate of her mother, Laura Hensley Manns, who died Jan. 24, 2016 at the age of 78. The suit names Alton Rehabilitation and Nursing Center, doing business as Integrity Healthcare of Alton, 3523 Wickenhauser Ave.; Senior Healthcare Management; Steven Blisko, one of the owners; and Tracy Dietz, a nurse. The suit claims the defendants violated state and federal laws in dozens of areas, including providing training, failure to monitor the patient, failing to prevent accidents, and failure to notify the patient’s doctor and family of changes in her condition. The suit is asking for at least $50,000 in each of several counts. The estate is represented by the MeyerJensen firm of Alton. The nursing home was already facing lawsuits involving former residents.